"She has gone crazy happy. It was as if she realized she didn't have to behave like a queen anymore and could be a bit cheeky." Just one picture. 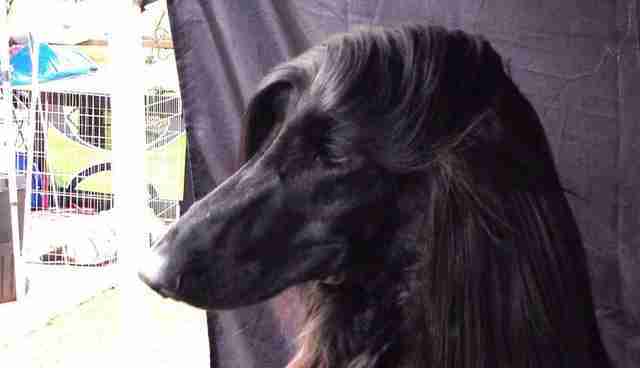 That's all it took for an Afghan hound named Tea to be crowned the internet's next "It" dog. 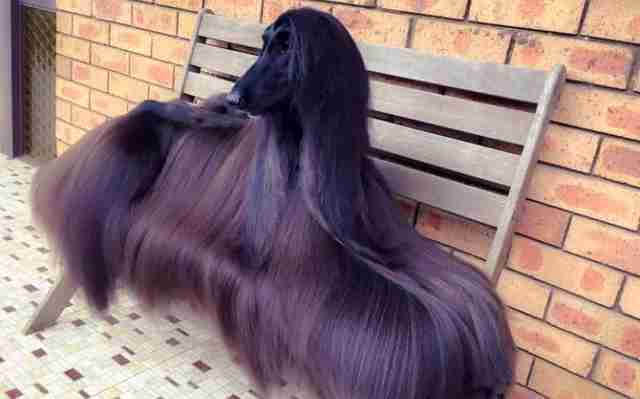 Since Luke Kavanagh of Sydney, Australia, posted a photograph of his silk-tressed dog on social media earlier this year, it's been shared thousands of times, accompanied by oooohs and ahhhhs of pure adogulation. And for all that attention, Tea was grace under fur. Doubtless because she was never a stranger to the spotlight. 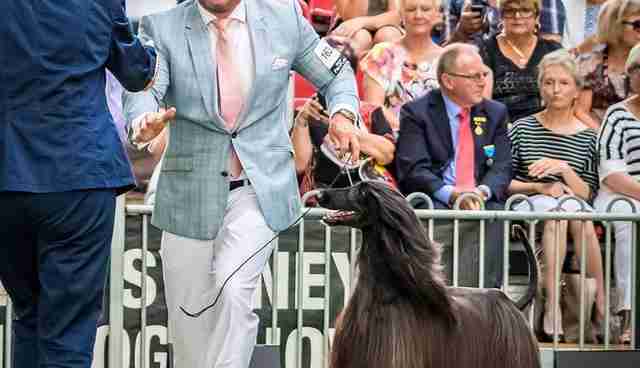 Tea had already earned no less than nine Best in Show awards - all before the age of 5. 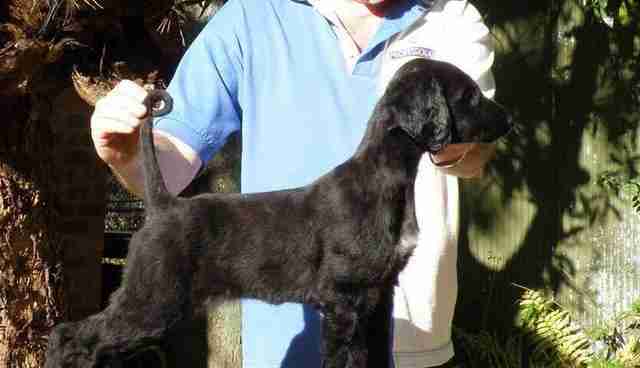 She's also the top-ranked Afghan hound in Australia. What does all that mean? 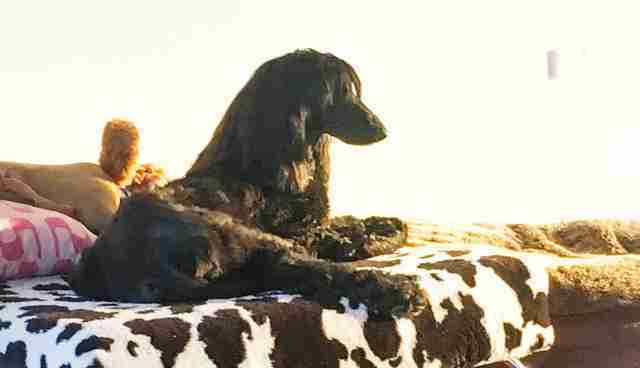 Well, she's a beautiful dog - the kind of dog who gets endorsement deals for everything from high-end dog food to shampoo (obviously). But behind that distant gaze - the kind fashion photographers drool over - it turned out, there was another kind of dog dying to get out. The big, clumsy goofy kind. Last August, at the height of the social media swoon, Kavanagh announced Tea's abrupt retirement. No more dog shows. Even her legendary locks were clipped. It was time for Tea to be a family dog. And assume her rightful throne: the couch. "She's loving retirement," Kavanagh tells The Dodo. "She has gone crazy happy. It was as if she realized she didn't have to behave like a queen anymore and could be a bit cheeky." Indeed, Tea couldn't shed her high-society image fast enough. "Yeah, she's so Kramer," Kavanagh adds, referring to the lovable loafer from Seinfeld. "She runs inside so fast that she doesn't think beyond that so once she gets inside she realizes she needs to stop. "She just makes me smile non-stop. She's so entertaining." Just a few months in, it seems retirement has been good to the dog whose face once launched a thousand shipments of dog kibble. Let's just hope Kavanagh still posts pictures. 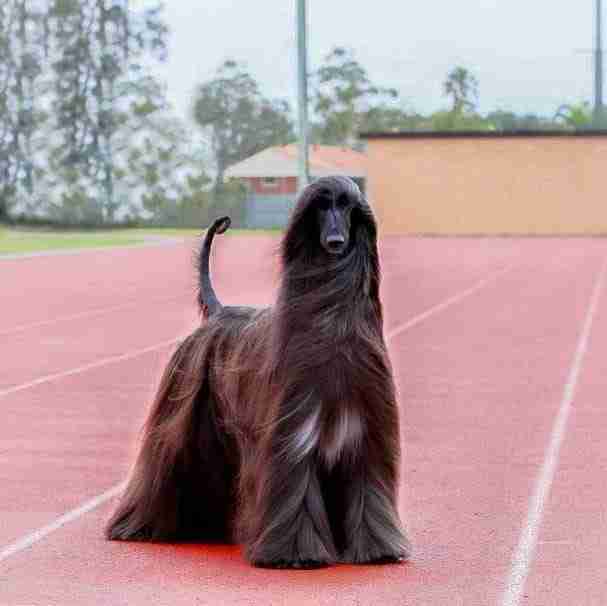 And keep in mind, tomorrow's cover dog doesn't have to be a meticulously coiffed Afghan hound. 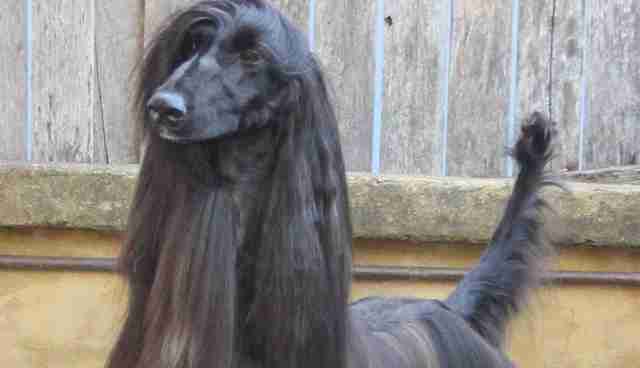 Shelter dogs are models too, just waiting for a chance to shine, inside and out. Want to take home your next It girl?